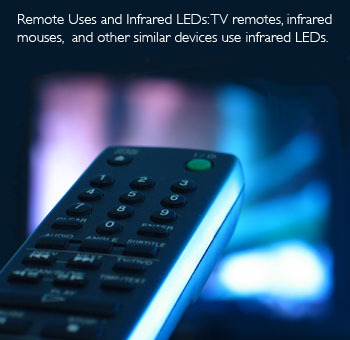 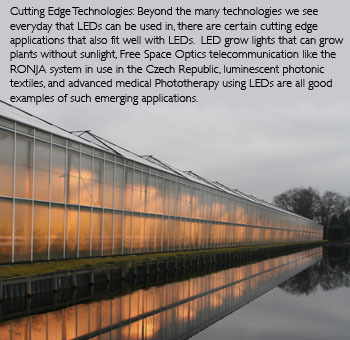 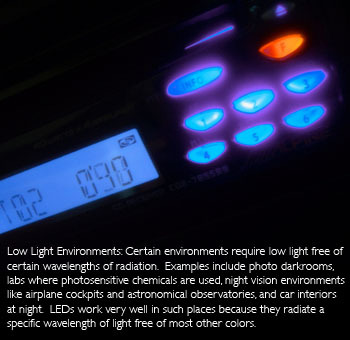 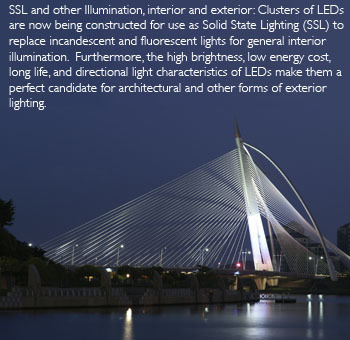 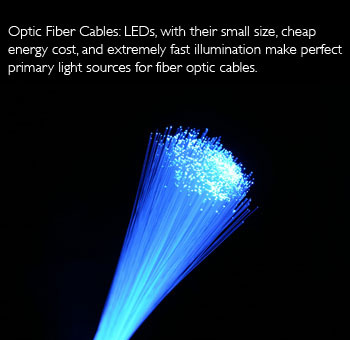 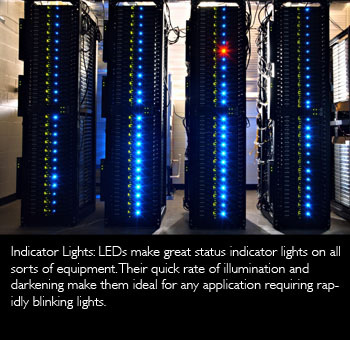 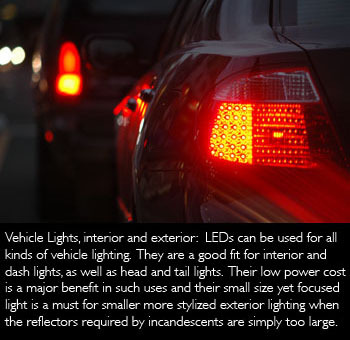 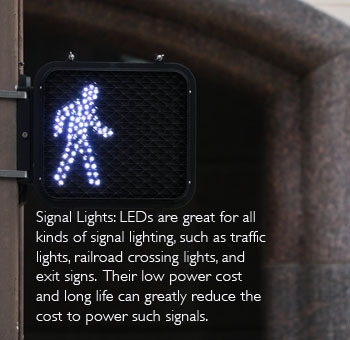 There are a lot of potential applications for LED lighting technology. 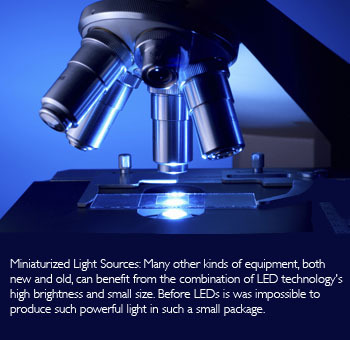 In many cases LEDs are a much better fit than conventional incandescents and fluorescents. 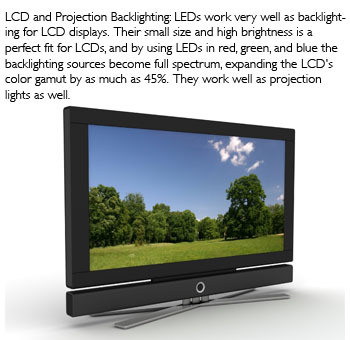 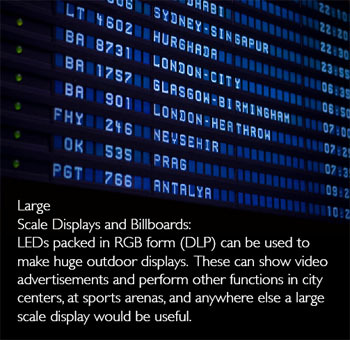 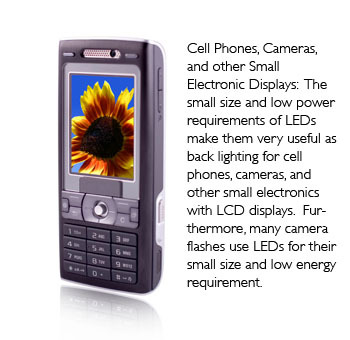 Some of the numerous application of LEDs are displayed here, simply move your cursor over the picture you wish to view.